Yes its got a lot of work… but looking forward to seeing what you have done with it since November… Many thanks for following Dreamwalker’s Garden.. 🙂 Look forward to following your progress.. Thanks for the follow Alison. I have had to give my allotment up now, sadly. 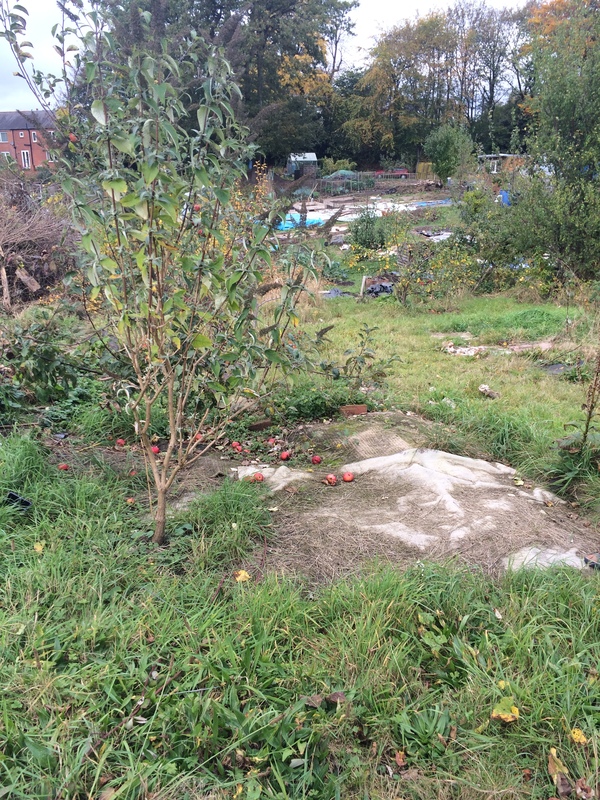 We have no water on our allotments, and problems with theft. I’ve brought my fruit trees home -tree fruit is my abiding interest. It’s amazing that they have survived the transplanting so well. The pear has gone into the wettest part of the garden and seems to be thriving – a foot of new growth already this year. One of the apple tress was ten years old, and is still going to fruit well this year. Thanks for the follow. 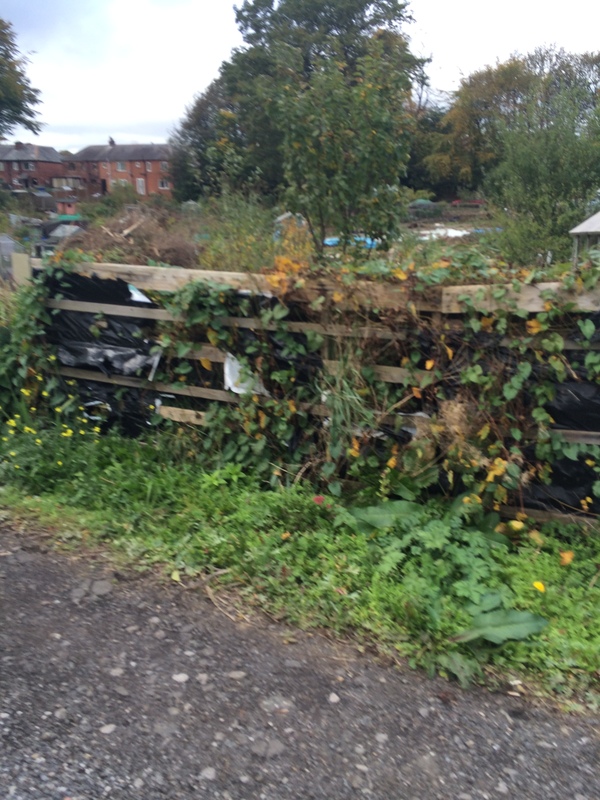 Guess lots of us end up taking on allotments which are a bit on the wild side! Hope yours is now under control. 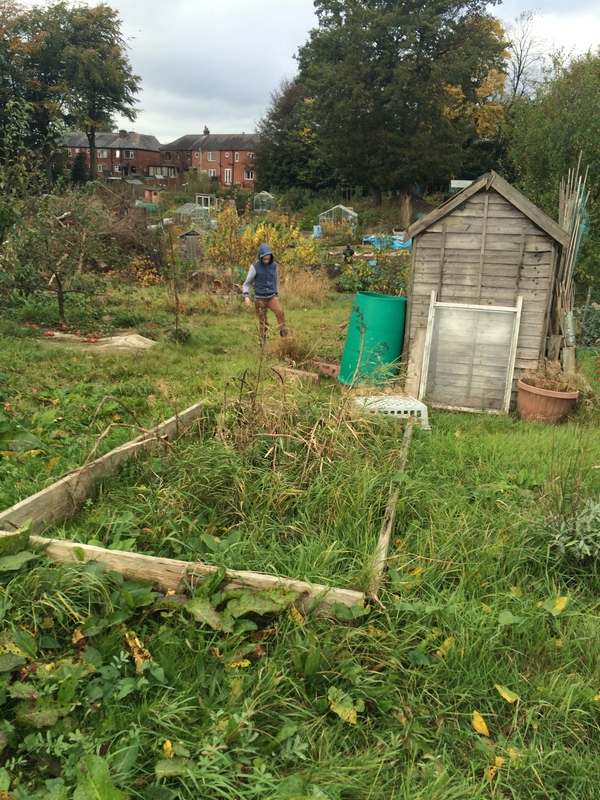 Congrats on the allotment, may it be the start of something amazing.